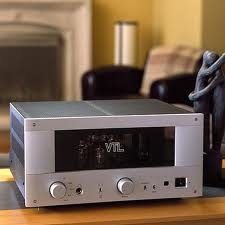 The VTL IT-85 Integrated Amplifier is designed for those who seek the simplicity of a single chassis system, but with the performance of separates. Designed with a fully active preamplifier stage, the IT-85 delivers a hearty 60 watts per channel with the sonic characteristic that is similar to our well regarded ST-85 Stereo amplifier and the TL2.5 preamplifier combination - fast, musical 3-D sound, and solid bass support that VTL is known for. 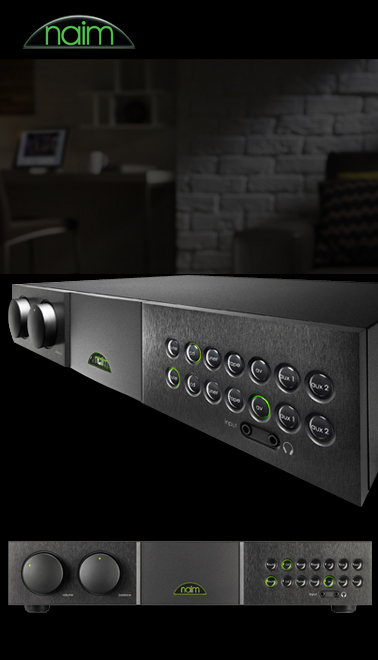 The IT-85 is designed to accommodate future upgrade -- when you are ready to add a subwoofer, separate pre- or power amplifier, surround processor or headphones to your system, the IT-85's many different output stage configurations can be easily and painlessly re-configured, often with just the flip of a switch.